In 1995 when the Trust was started the number of sponsored diabetics was small. Over the years their number grew up. 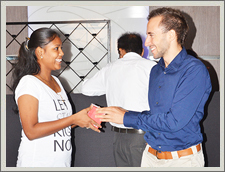 DREAM Trust has so far been able to sponsor 750 type 1 diabetics of which 395 are children. Each patient receives highly purified mostly human insulin and depending on the distance they have to travel, the insulin supplies are issued, eg. monthly for patients of Nagpur district and a quota for 2 - 3 months for those staying far away. 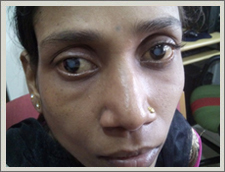 We have plans to sponsor many more such patients from distant parts of Central India. 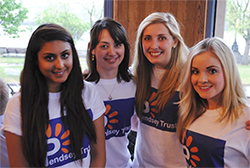 Pendsey Trust was launched successfully on 14th May 2013 at London. 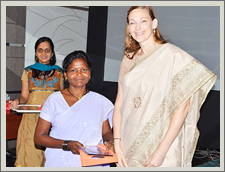 Ms. Lucy Laycock , from U.K. a radio journalist by profession is the founder of the Pendsey Trust. Launch party was attended by 80 young professionals from around London and there was a speech on the work of The Pendsey Trust, and of the situation for those with diabetes in India. Launch night passed with all great success. 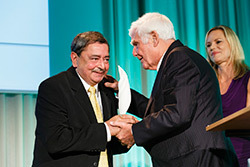 Dr. Sharad Pendsey, a renowned diabetologist from Nagpur was recently awarded Diabetes Charity Award at Berlin , Germany in appreciation of his charity work for juvenile diabetic children (Dream Trust). The Guest of Honor was the newly elected Germany's Vice-President Mr. John Sing Hammer and Chief Guest was Mr. Joachim ( Blacky) Fuchsberger who is a famous film star of Germany. He instituted this award for diabetes charity in the name of his son Thomas who was a type 1 diabetic and died due to low blood sugar. 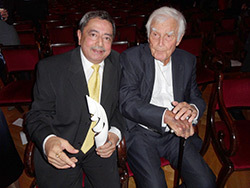 The Award carries prize money of 5000 Euros and a memento . Dr. Sharad Pendsey gave an acceptance speech in German language and assured to continue the charity work further with the help of team of Dream Trust. The Grand Gala evening was attended by over 400 celebrities mostly from film, business and medical fraternity. Dr. Pendsey receiving the award at the hands of Mr. Fuchsberger. Also seen is Ms. Nina Ruge, a famous TV anchor in Germany. 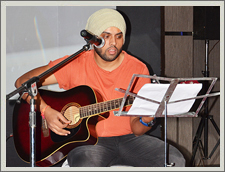 A glittering function celebrating the completion of twenty years was held at Hotel centre point on 25th October 2015. 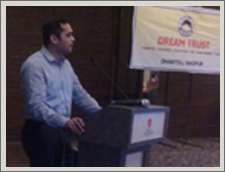 Various activities , entertainment , appreciation of victory over diabetes etc were performed .The function started with welcome address by Dr. Sharad Pendsey, Managing Trustee of Dream Trust where he narrated the difficulties he faced in starting the trust. Ms. Anna Uhlich, Guest of Honour and a Great Friend of Dream trust from Vienna Austria lauded the achievements of the Trust . 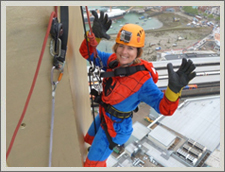 She is herself a type 1 diabetic since last 30 years is a brand ambassador of Dream Trust in German speaking Europe in countries like Austria, Germany and Switzerland. 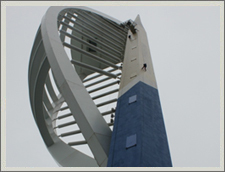 She is associated for the last 15 years with the Trust . 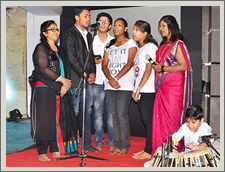 Some of the diabetic children presented their skills and entertained the guests with songs . mathematical calculations in seconds . One of our Type 1 DM is seen playing guitar. Seven diabetic girls who are achievers despite diabetes have become Doctor, Dentist, Nurse,Engineer etc., were also felicitated. Taking inspiration from Dream Trust , Govt. of Chattisgarh Dr. Raman Singh will soon be launching novel project of providing complete health care to all diabetic children in the state. Dr. Pendsey appealed to CM of Maharashtra Mr. Devendra Fadnavis & Shivraj Chauhan CM of Madhya Pradesh to follow the footsteps of Dr. Raman Singh, CM of Chattisgarh. He said this movement should spread to rest of India and by year 2020 which is the centenary year of insulin discovery, all the diabetic children in the country should be receiving free health care. Dr. Sanket Pendsey, Trustee explained all the objectives and activities of The Trust. 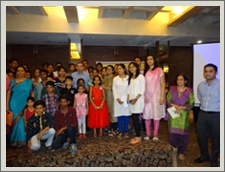 Glittering function was conducted by noted ophthalmologist Dr. Prashant Agnihotri and Ms. Rasika Nistane , an engineering student and a member of Dream Trust. Function was attended by diabetic children, parents, Members of Advisory Board of the Trust, eminent citizens and Doctors . 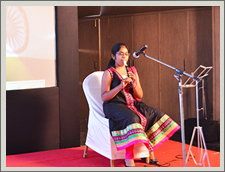 The function concluded with National Anthem on flute played by a diabetic girl . 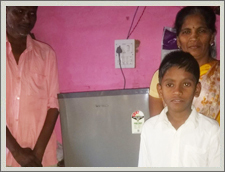 Under Rehab project of Dream Trust , Juvenile diabetics are funded to start small business so as to make them self reliant & lead life with pride and dignity. 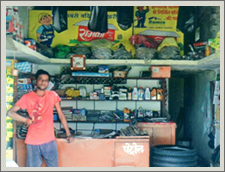 This boy started this puncture repair shop on a small scale, unfortunately everything got stolen, Now he has started better , bigger and permanent shop on the Highway. Type 1 Diabetic had cataract both eyes with zero vision. 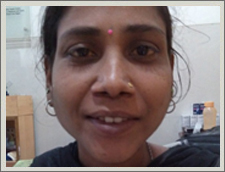 Dream Trust Got lens Implant done in both eyes with excellent results. Thanks to Dr Abhijit Deshpande Eye surgeon for robust discount.First thing she did after regaining vision was BIG HUG TO MOM. Dream Trust Celebrated Nutrition Week along with Indian Dietetic Association. Diet exhibition ,talk on Type1 DM and diet by Dr. Sanket Pendsey & Dr. Rita Bhargav were highlights . Quiz by Kavita Bakshi, skit by IDA members. 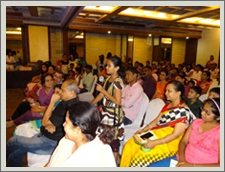 Seema Chalkhore & Trupti Chawre coordinated the program,Audience actively participated in quiz and interactive session. During our recent visit to Europe I had opportunity to meet Friends of Dream Trust. It is a great honor & pleasure too. Julia Kral has joined Dream Trust recently . She is from Vienna ,Austria & works very actively for DREAM AUSTRIA. She even plans to visit Nagpur in next few months to understand philosophy & working of Dream Trust. She also wishes to interact with diabetic children of Dream Trust. I had pleasure of meeting her in Munich, Germany & updated her about work of Dream Trust. During our recent visit to Europe I had opportunity to meet Friends of Dream Trust. It is a great honor & pleasure too. 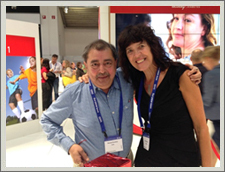 Dr. Karin is a diabetologist in Germany & founder member of Friends of Dream Trust in Germany. She had earlier visited Dream Trust at Nagpur in 2011. She is active in promoting Dream Trust in Germany. She has plans to visit Dream Trust Nagpur in 2017 & visit Gadchiroli District to meet her sponsored diabetic girl. We had privilege to stay with her in her mansion in Eisenach in Germany. 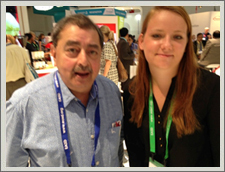 I recently met her in Munich, Germany & updated her about work of Dream Trust. 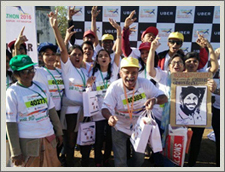 Dream Trust children participated in Marathon where Milkha Singh was chief guest . 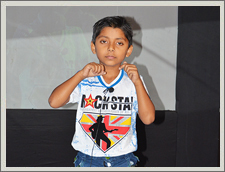 He appreciates efforts of Dream Trust and gave autograph on his picture drawn by Aditya Meshram Type 1 Diabetic. 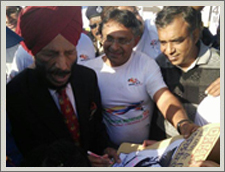 Milkha Singh known as Flying Sikh is the most admired Indian athlete . He won 7 Gold Medals representing India.The race for which he is best remembered is his 4th place in 400 meter finals at Olympics in 1960. Bollywood Film “Bhag Milkha Bhag” was based on his real life.During partition of India in 1947 his parents, brothers & 2 sisters were killed, hmanaged to escape to Delhi, later on joined Indian Army. He is recipient of Padma Shri. 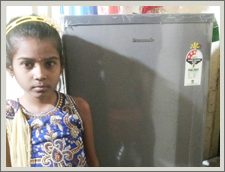 Dream Trust has started new project of donating fridge to Diabetic children for storage of Insulin as efficacy of insulin decreases in hot climate. 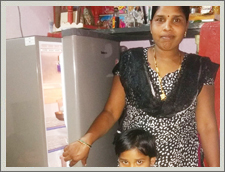 Dream Trust Plans to donate over 100 refrigerators by this summer.